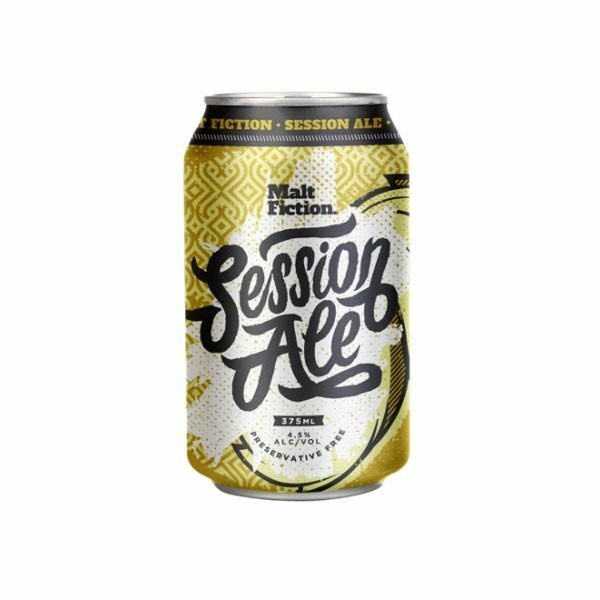 Clean crisp finish with light bitterness and fruity characteristics making a very session-able brew. 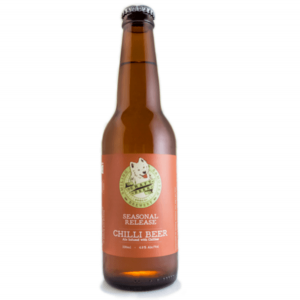 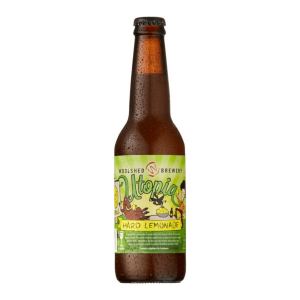 Showcases spicy, floral and citrus like aromas from the use of Summer & Amarillo hops. 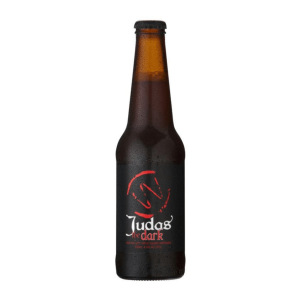 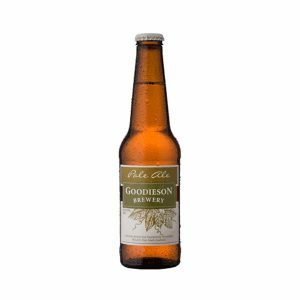 Has a clean crisp finish with light bitterness and fruity characteristics making a very session-able brew.